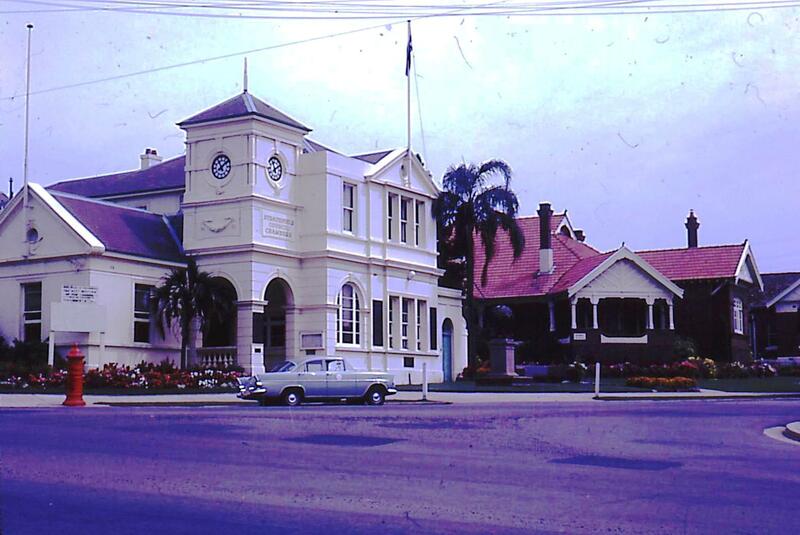 I will be conducting a historical walking tour of Strathfield and Homebush is association with Historic Houses Association (HHA) on Saturday 28 November 2015 meeting at Strathfield Council. The tour is about 2 1/2 to 3 hours including morning tea. Bookings are via HHA at http://www.fohh.net/#!buy-tickets/cwgs. Please direct any inquiries about bookings to HHA as I am not involved with taking bookings.